Merseyside Police, the Office of the Police Commissioner and partners are today (Thursday 8 June) proud to present their newest recruits on the beat, as 10 new Mini Police put on their shiny, new uniforms to become ambassadors for their school and local community. 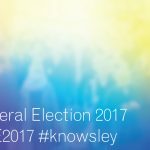 The children, from Year 5 at Millbrook Community Primary School in Kirkby, will be introduced at the launch event this morning. 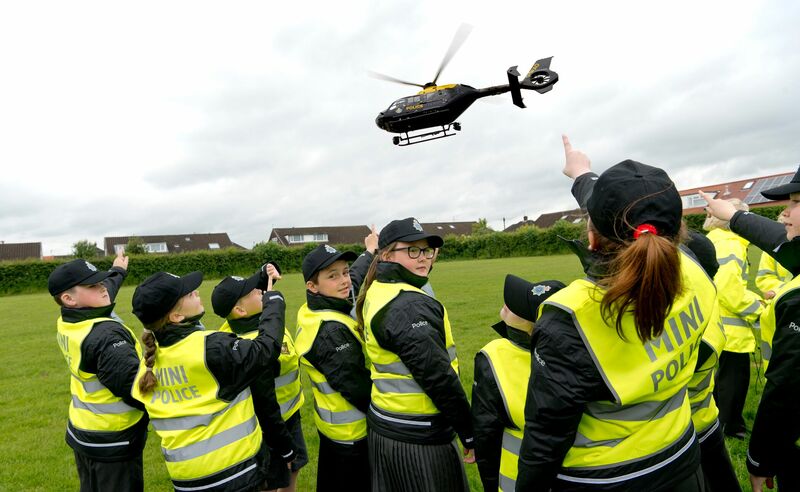 To welcome them, the National Police Air Service (NPAS) helicopter will fly low over the school, and the Mini Police and their school friends will then get the chance to meet the police horses and police dogs, before looking around vehicles with officers and putting some of their equipment to the test. Each child has already been presented with their Mini Police uniform, consisting of a baseball cap, polo shirt, fleece and high-visibility vest. 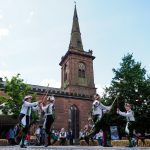 VIPs at the event will include the High Sheriff of Merseyside, Mr Stephen Burrows; The Police Commissioner Jane Kennedy; and Merseyside Police Assistant Chief Constable Julie Cooke. 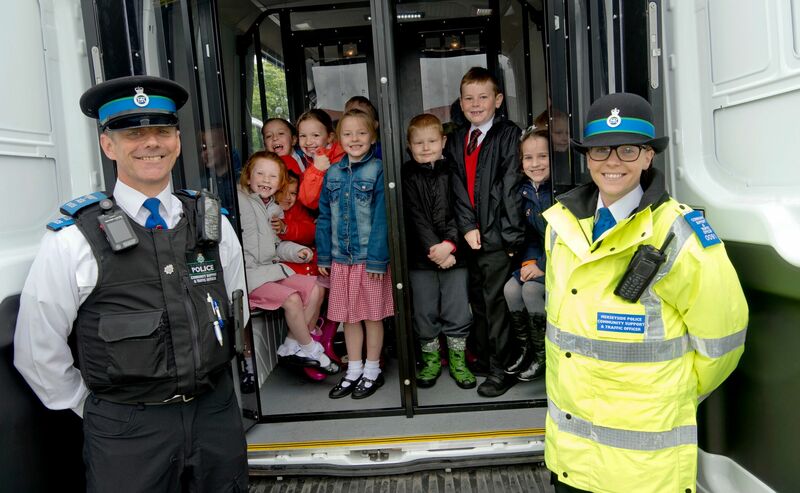 Merseyside Police launched the scheme last September, with 40 children from Years 5 and 6 of Hatton Hill Primary School and St Monica’s Primary School in Bootle and who were joined in February by 10 recruits from Broad Square Primary School in Norris Green. The children have taken part in a number of activities so far including road safety initiatives with Roads Policing officers, where they stopped and gave advice to drivers close to their schools about the dangers of speeding; delivering assemblies to their schools about Halloween and Bonfire Night safety; and meeting and greeting dignitaries at the Trip of a Lifetime prize-giving event. 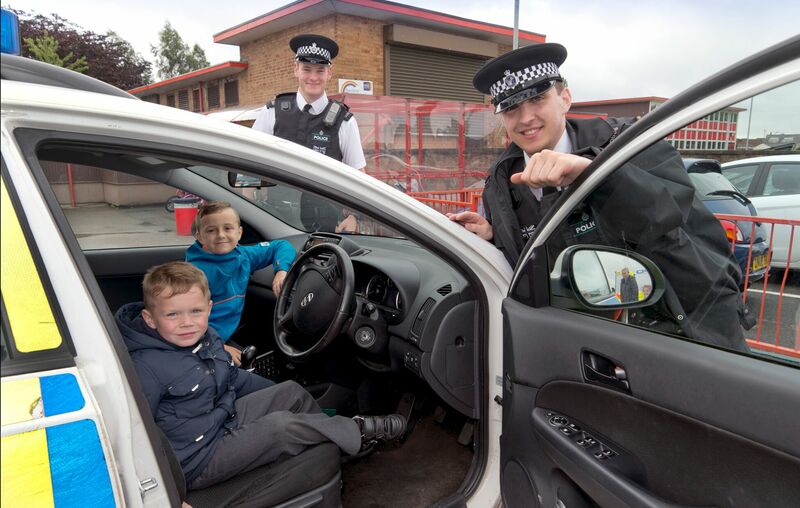 Merseyside’s Police Commissioner Jane Kennedy said: “The Mini Police from Sefton and Liverpool have already proven to be fantastic ambassadors for Merseyside Police and I am delighted that the Force is now in a position to extend this really worthwhile initiative into Knowsley. “The young people in the scheme have brought enthusiasm, excitement and bundles of energy to everything they have been involved in and I have no doubt that the students from Millbrook Community Primary School will also be an asset to the Force. Merseyside Police Assistant Chief Constable Julie Cooke said: “It’s great that we are now in a position to be able to expand this scheme and help more young people to get involved with the police from a young age. We are really looking forward to taking our new recruits on this special journey, which will provide them with some fantastic opportunities and life skills to help themselves and their communities grow stronger. Jane Maloney, headteacher at Millbrook Community Primary School, said: “The Mini Police project is a fun and interactive volunteering opportunity for 9 to 11-year-old children. We are delighted to launch this event at Millbrook School and have ten children from Year 5 representing our school. 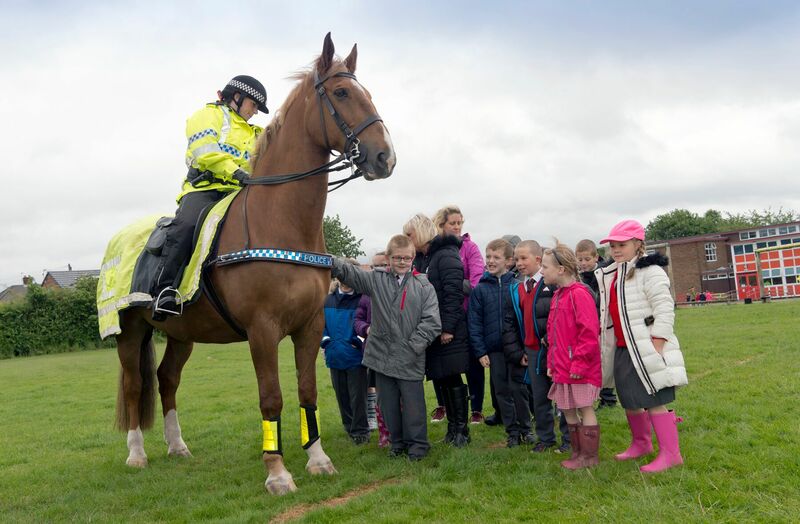 The Mini Police support the forces priorities, through participation in community engagement events. Millbrook Mini Police can look forward to developing a confident voice through enjoyable experiences.